Posted on June 26, 2017 at 12:57 am. Efforts to increase the Minimum Legal Sales Age have been in the works for more than two years now in Oregon. While localities are able to increase the MLSA in Oregon, only one has acted to do so thus far in hopes that the state would act. Momentum at the beginning of legislative session was positive. However, as the end of session nears, SB 754 continues to sit in committee without action. We are thankful for Dr. Meieran’s call to action and are hopeful that this pushes the state toward passing a comprehensive policy. Read more below from the Commissioner’s office. Help New Jersey pass Tobacco 21; tell Governor Christie to approve tobacco prevention measures! Posted on June 22, 2017 at 11:36 pm. The New Jersey State Assembly voted this week to pass Minimum Legal Sales Age legislation with 52 Yes, 17 No, 5 Not Voting, and 6 Abstaining. Last year, the same legislation passed through the Assembly and onto the Governor’s desk, where it was pocket vetoed. This year, we hope to see a different result come from the Governor’s office to protect the health and wellness of New Jersey youth. Mr. Christie has 45 days to pass, veto, or conditionally veto the legislation; if he does nothing at the end of this time period, the bill becomes law. Follow this link to the petition page, sending Governor Christie your message to approve tobacco use prevention measures. Posted on June 14, 2017 at 8:02 pm. On Monday night, 6/12/2017, Aspen, CO became the first locality in the state to pass a comprehensive Tobacco 21 law. The ordinance also contains a Tobacco Retail License for all tobacco products: cigarettes, e-cigarettes, and all other tobacco products. Aspen takes a bold step in enacting a comprehensive TRL in conjunction with the Sales Age increase to 21. The State of Colorado enacted CRS 39-22-623 in 1987, burying the statute under Income Tax, Procedure and Administration. CRS 39-22-623 is a preemption on licensing cigarettes. This preemption promotes the sale of cigarettes to cities and counties. If they do not license cigarettes, the city will receive a greater portion of gross state cigarette tax. 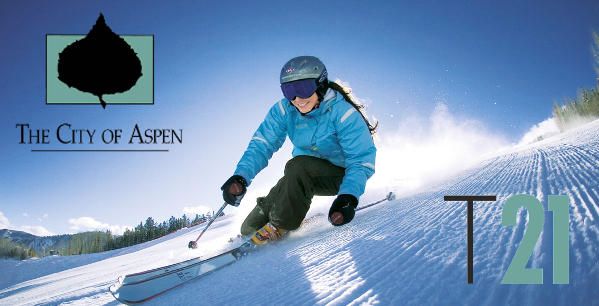 Aspen’s action to defy state statute for the public’s health is valiant. *It should be noted that Edgewater, CO has also fully licensed all tobacco products; the first and only other city in the state. Check out the article below from the Aspen Daily News for a local perspective. Posted on June 2, 2017 at 3:48 pm. Assembly Appropriations Committee votes 7-3, passing onto General Assembly and then Governor Christie’s desk. 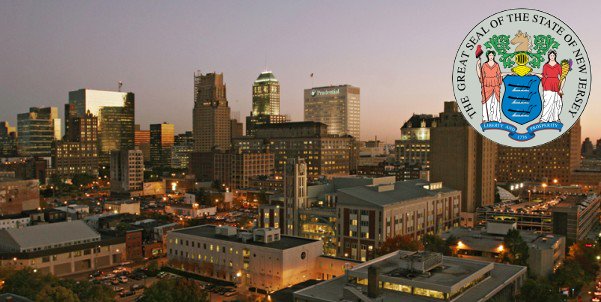 As many state legislative sessions are drawing to a close, New Jersey has reawakened state-level momentum toward increasing the Minimum Legal Sales Age to 21. New Jersey has attempted to increase the sales age of all tobacco products before. Last year, the same measure passed the assembly and sat on the Governor’s desk, leaving the sales age at 19. This year, we are hoping that the assembly will again vote to protect kids in the State of New Jersey. Additionally, Governor Christie will need to recognize the aspiration of his state and constituents to protect their youth from smoking. Improved health outcomes and lower spending on morbidity and mortality associated with tobacco use will offset most tobacco tax revenue loss. 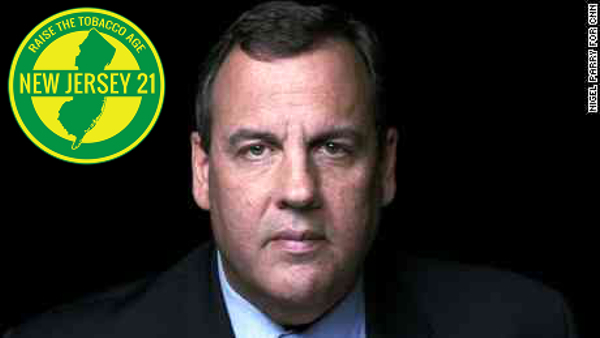 If Governor Christie signs NJ A2320, New Jersey will become the third state in the nation with a tobacco 21 law. Oregon and Washington still have viable tracks for success this session. Keep your eyes out for more T21 news! Posted on May 11, 2017 at 8:36 pm. Tobacco 21 is gaining traction in Minnesota. With the passing of Tobacco 21 in Edina, Duluth is feeling the pressure on their reputation. Duluth, Minnesota has long been a leader in tobacco control efforts in the state. Because of Edina’s success, the Duluth News Tribune’s Editorial Board has urged the city and state to pursue expanded efforts for Tobacco 21. Drawing even more local support into the movement in Minnesota. ClearWay Minnesota is paving the way for Tobacco 21 in the state. Last winter, ClearWay published a study in Minnesota Medicine showing that T21 could reduce youth initiation by 25%. Active public health organizations such as ClearWay set a great example for other states looking to protect the health of their youth. The op-ed also looks at the costs of tobacco use among all Minnesota residents; $554 a year for everyone in the state. Local action creates results; congratulations again to Edina. We are sure their hard work and results will continue to protect young Minnesotans from tobacco use. With continued local efforts, Minnesota has a path to success in implementing Tobacco 21 statewide!